Liquid Web is a leading managed hosting company in the market. 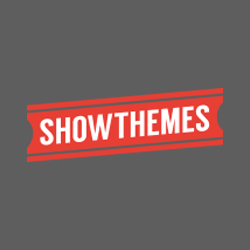 Their hosting services are specifically optimized for popular apps such as WordPress, WooCommerce, premium business email and more. As an IsItWP user, you get an exclusive 69% discount on your first three months of subscription. You just need to use our coupon code to enjoy this massive discount. 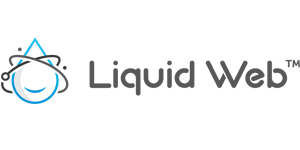 Follow the Liquid Web coupon code referral by IsItWP to get the discount on your managed WordPress hosting plan. 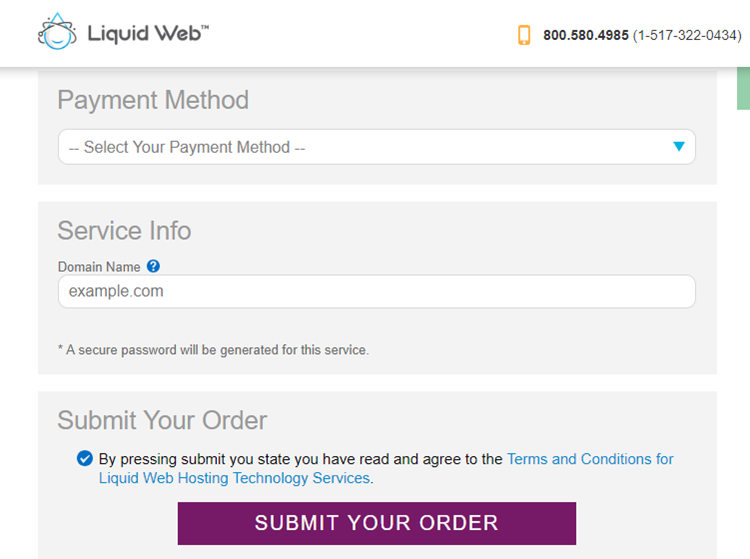 How to use the Liquid Web Coupon Code? 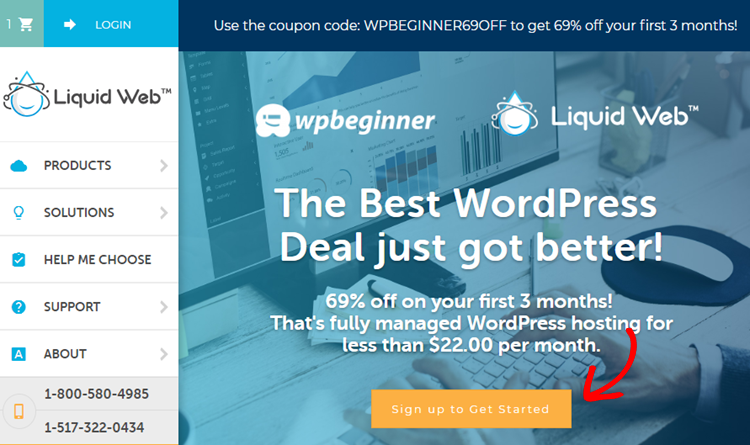 IsItWP’s exclusive Liquid Web coupon code saves you 69% off your first three months of fully managed WordPress hosting. Simply follow the instructions below to take advantage of this Liquid Web coupon code and enjoy the maximum discount on your first three months. First off, click on any Liquid Web link in this page. The discount will be automatically applied to your purchase. You’ll now be directed to an exclusive WPBeginner discount page on the Liquid Web site. 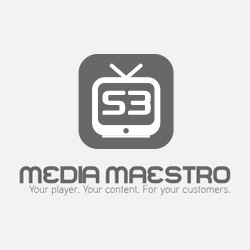 Click the Sign up to get started button. 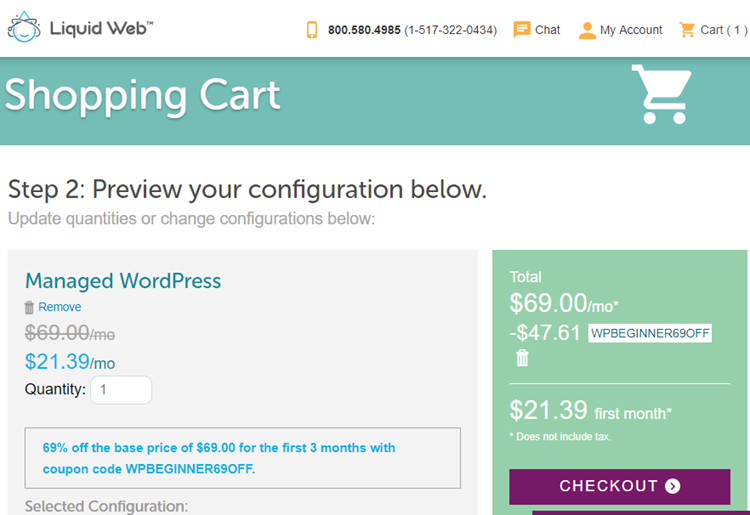 Before proceeding to checkout, you can preview the managed WordPress hosting configuration and the coupon code applied. 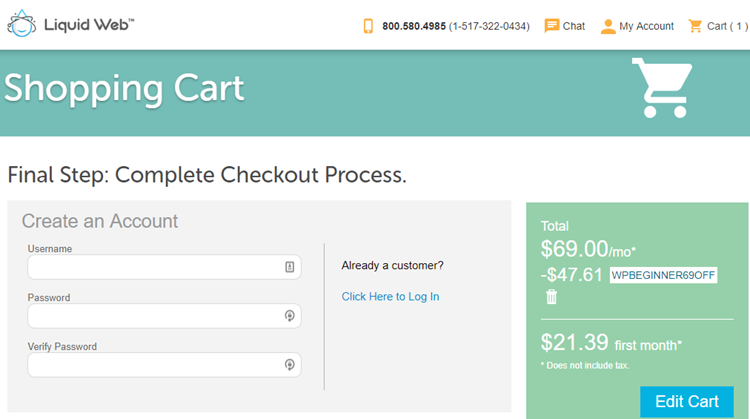 Click the Checkout button to proceed to checkout. In the checkout page, create your hosting account by entering the username and password you want for the account. 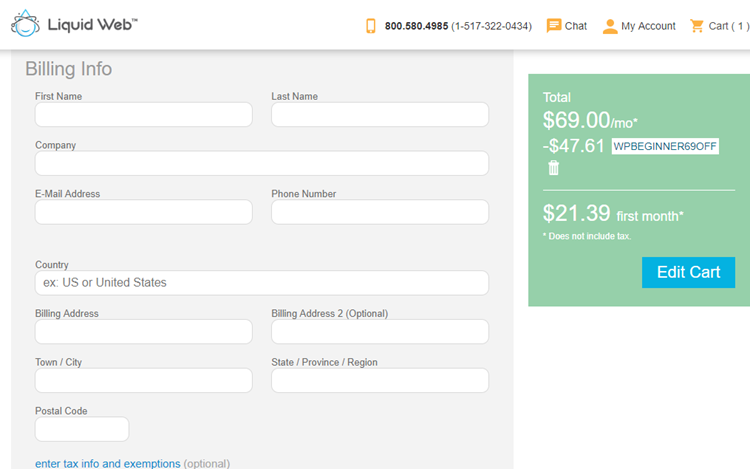 Next, scroll down the page and enter your billing info. 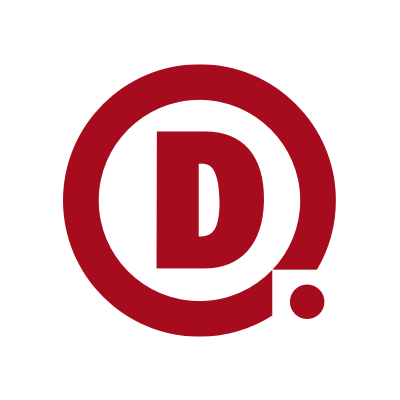 Then, you’ll be asked to specify your payment method, domain name and submit your order. 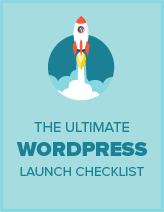 You’ve successfully created a managed WordPress hosting account on Liquid Web.